Now that there are two ways to access MyLion-through the app and on the secure MyLion website-some Lions and Leos are wondering which platform they should use. Fortunately, Lions and Leos are getting the best of both worlds. You can choose the platform you prefer for most MyLion activity: whether it’s using the app or the web, you can create and manage service activities, message Lions and Leos, upload photos, and more. 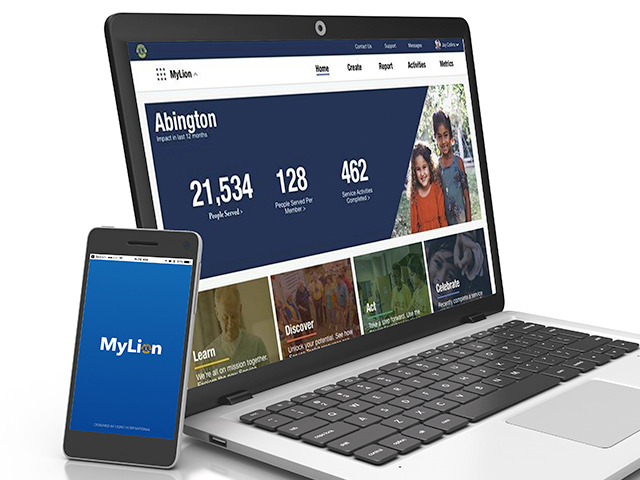 The new MyLion is integrated to provide a seamless user experience across platforms. But if you have something specific on your to-do list, you may find each of the platform’s specialized offerings useful. For example, for viewing advanced metrics on service activities, the Metrics dashboard on MyLion for web presents information unavailable on the app. 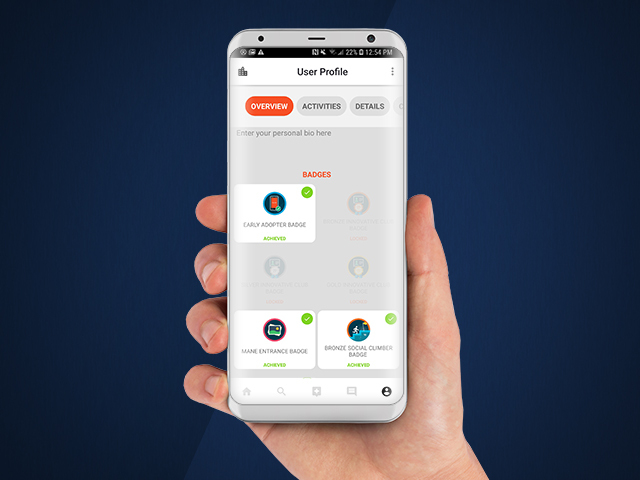 Alternatively, if you’re eager to search for other user profiles or scroll through your News Feed, the MyLion app still offers these exclusive features. Whatever your preference may be, we recommend exploring MyLion for web and the app to take advantage of everything MyLion has to offer!